e-ENPLO: Νέος Διανομέας για την Ocean LED στο Η.Β. - New Distributor for Ocean LED in the U.K.
Νέος Διανομέας για την Ocean LED στο Η.Β. 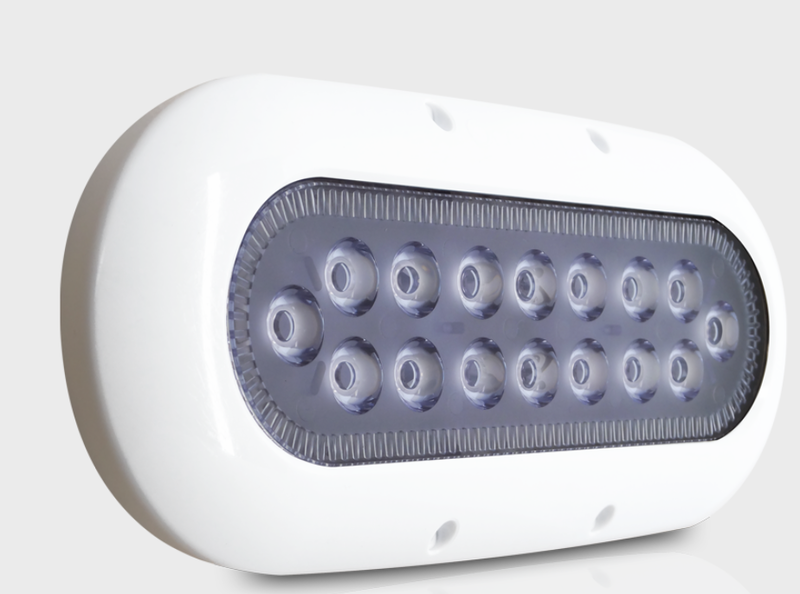 - New Distributor for Ocean LED in the U.K.
Η βρετανική Ocean LED Marine Ltd, η κατασκευάστρια εταιρεία συστημάτων υποβρύχιου φωτισμού ανακοίνωσε την επιχείρηση Furneaux Riddall ως τον αποκλειστικό διανομέα στο Ηνωμένο Βασίλειο όλης της σειράς των προϊόντων της. Έχοντας ιδρυθεί το 1910, η Furneaux Riddal είχε ειδικευθεί στην δημιουργία και εξοπλισμό εργοστασίων ηλεκτρισμού αλλά σταδιακά άλλαξε το αντικείμενο της προς την διανομή ηλεκτρικών προϊόντων για το ναυτικό κλάδο και την αυτοκινητοβιομηχανία και τώρα είναι μια από τις ηγέτιδες εταιρείας στους παραπάνω χώρους. Δελτίο τύπου ακολουθεί (Αγγλικά). 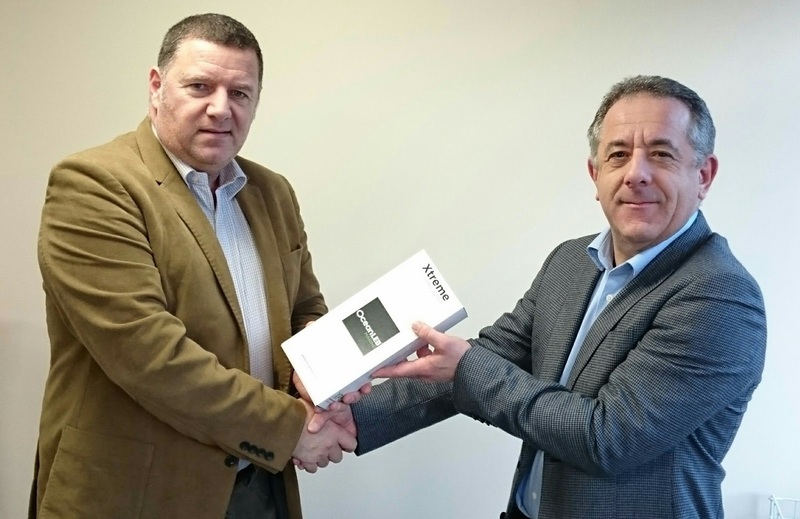 Ocean LED Marine Ltd, the underwater lighting systems manufacturer has announced Furneaux Riddall as the sole UK distributors for the general marine product range. Founded in 1910, Furneaux Riddall designed and installed electricity plants but gradually changed emphasis to the distribution of electrical products in the marine and automotive industries and now is one of the leading companies in the UK for these industries. Press release follows. Ocean LED Marine Ltd is proud to announce Furneaux Riddall as the sole UK distributors for the general marine underwater lighting range. Founded in 1910, Furneaux Riddall designed and installed electricity plants prior to the establishment of the National Grid. Subsequently the company gradually changed emphasis to the distribution of electrical products in the marine and automotive industries. Furneaux Riddall is now one of the leading companies in the UK specialising in electrical products for these industries. OceanLED is the most popular and most widely distributed marine lighting brand in the world. The UK based company’s product line serves a multitude of uses on board all sizes of boats, from 3 meter RIBs to the largest of superyachts. 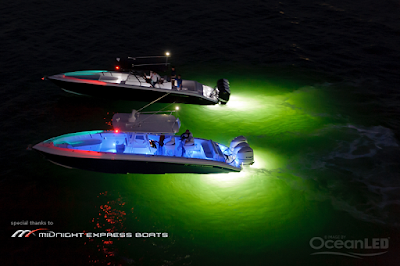 Continuing projects at some of the world’s most prestigious boat yards and boat builders, along with a loyal dealer network across the globe, are testament to OceanLED's advanced technical achievements, industry recognition and constant pursuit of excellence in the field of marine lighting.